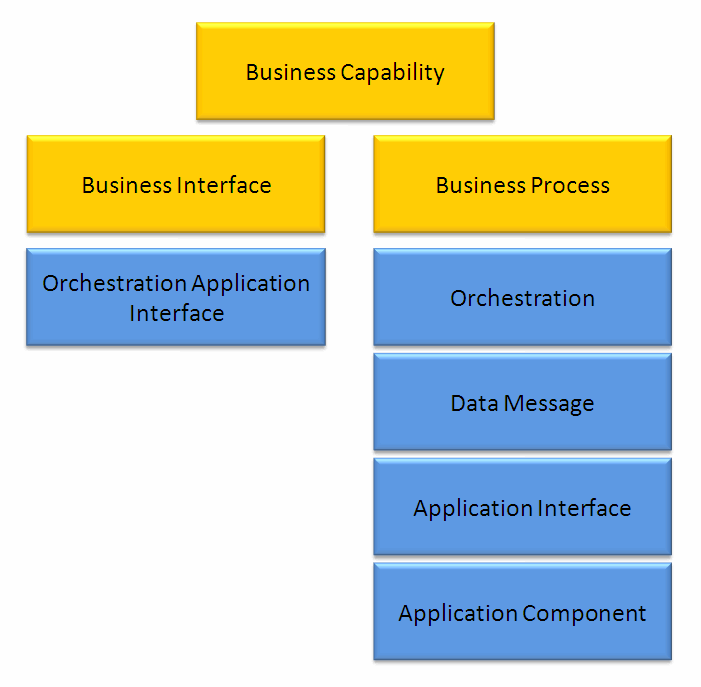 In this diagram I mapped all business requirements to the corresponding business actors. 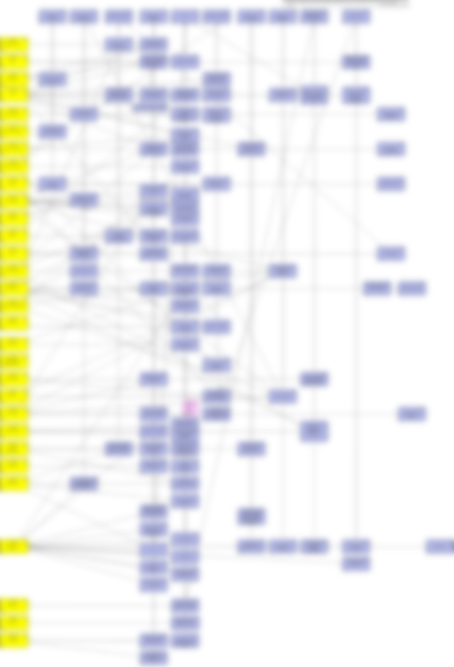 At the top we find the requirements families. The objective was to determine clusters of requirements that can be regrouped in target use cases (more than 50 in this case). I have documented the method in this post : requirements matrix in archimate. Recently I have started working on Information Governance. I have been used to work on SOA governance for several years and I find information governance seems at first sight to be much more complex. To have an idea, look at at Mike2.0’s section on Information Strategy, Architecture and Governance offerings. But I just had an idea. What if I substitute “Service” by “Information” in my typical SOA governance framework ? Would it give a easy to understand and to apply Information Governance ?